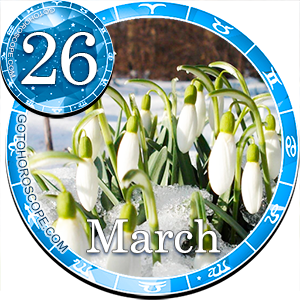 This Tuesday will better be spent in hard work and diligence when it comes to your direct responsibilities. March 24, 2015 is the day for thoroughness and meticulousness. 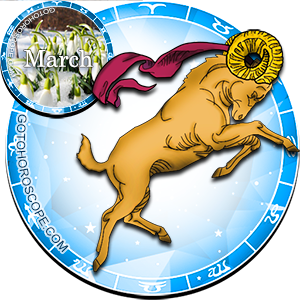 The evening will reward you with good news or unexpected pleasant surprises. .
Today determined and practical Rams capable of planning their future and taking responsibility for their actions will succeed. Try to convince your manager that in order to work efficiently you need different work conditions. This is when your talent will shine and the company will profit huge. 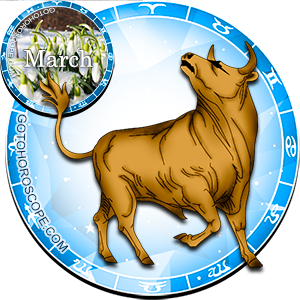 Traditional approach is the most effective today and Taurus understands it perfectly well. Use standard tried methods and basic common sense; in conflicts never deviate from what is lawful. 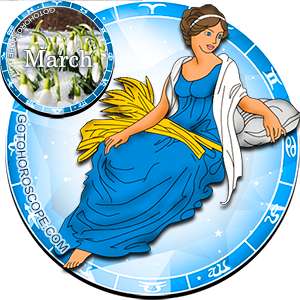 Also, be more self-confident and appeal to your personal experience and intuition. 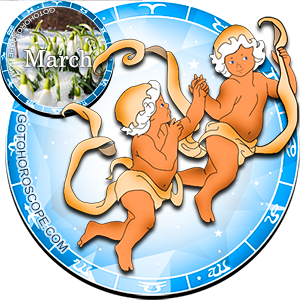 Moving into the future which is so desirable for Gemini is temporarily blocked by problems from the past. These may be unpaid debts or lingering disagreements. You may have to do some paperwork or go to the tax department. Don't ignore problems and don't wait too long to solve them. 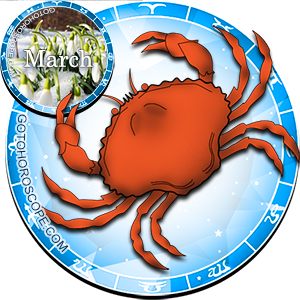 Cancer's interests may clash with other person's needs or team rules. The Crabs dependable on others will find themselves in the most difficult situation. Don't be too sentimental or fearful. If necessary, be sure to combine diplomacy and balance with firmness. 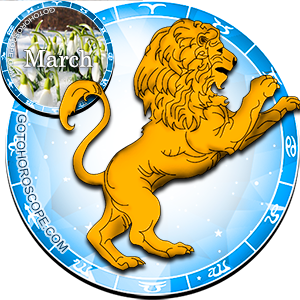 Stars offer Leo to get from heaven back down to earth, get real and start working on new plans. 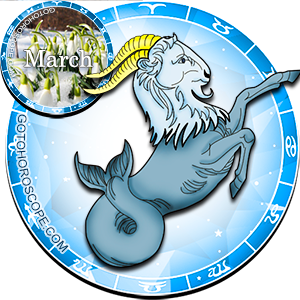 Clashing of your wishes with cruel reality can be quite painful if you are not prepared to work and fight difficulties. 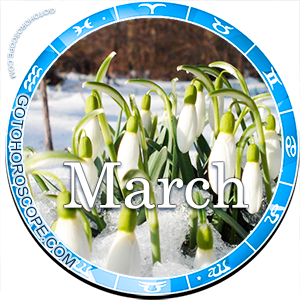 Life calls for a new approach to love and friendship on March 24, 2015 as well as to work and creativity. Perhaps, you will be influenced by someone's daring example or call. However, you can't fundamentally change your preferences which may cause stress. 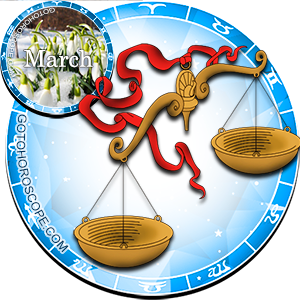 Libra will have to become a master of strategizing deeply analyzing its every step. Only this way you'll be able to successfully solve new problems including domestic ones. 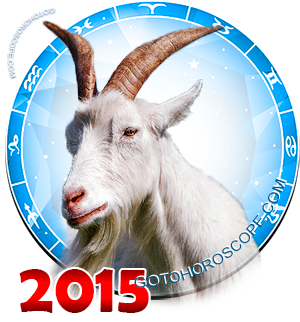 During the day family or spousal relations may heat up especially if your close ones have bright personalities. 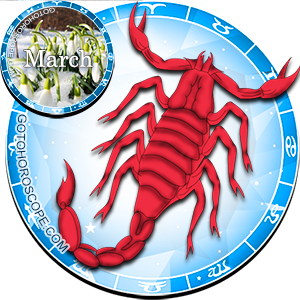 March 24, 2015 promises to be a good day for the Scorpions due to good luck and their insightfulness, communicability and knowing when to follow their gut feeling. It'll be easy for you to find needed information and choose right people to interact with. 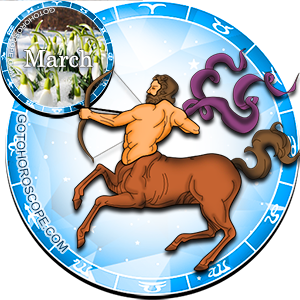 Sagittarius' affairs, especially financial ones, are in need of a wise approach. When going shopping, think of the list of priority items and don't allow yourself to deviate from it. Otherwise, you may not have enough money even for the basics. Be firm in what matters to you. Perhaps, you will have to go through another crisis in your relations. Keep your emotions secret, don't let anyone play on your natural weaknesses; otherwise, a stronger rival will not be too courteous to you. 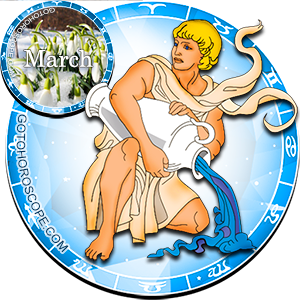 The most important events for the Water Bearers are unfolding in secrecy or have a meaningful context to them. Perhaps, you will have to sacrifice your time, freedom, money or health for someone else. Instead of your personal affairs, you may have to help solve team problems. Work on your insightfulness and try to think strategically. 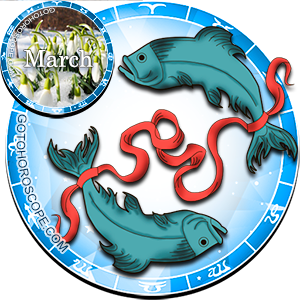 Dreaming Pisces may use a touch of pragmatism and determined practical Fishes might find it beneficial to resort to their imagination. The right combination of two will let you form the right picture of the future.